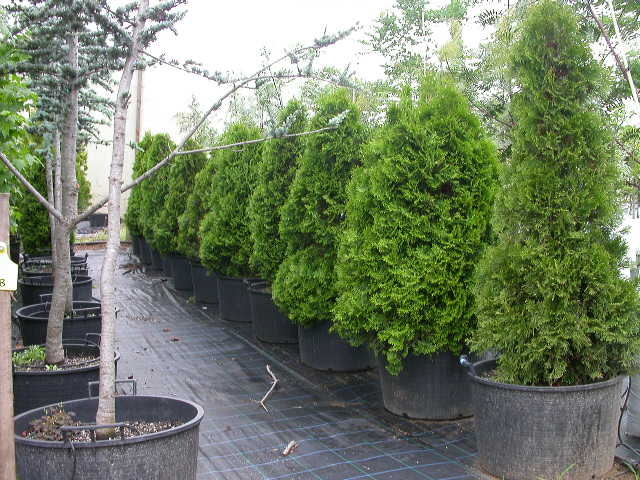 A beautiful, slow-growing, pyramidal evergreen conifer. Bright green foliage. Ideal for a small hedge or as a tub or garden specimen.